The question the court was asked was: Is a national data protection authority bound by the European Commission's decision of July 26, 2000, that the Safe Harbor agreement provides adequate privacy protection to personal data exported to the U.S., or may it investigate complaints about the level of protection provided in the light of events since that decision? The event at issue here is Edward Snowden's 2013 revelation that U.S. intelligence services, particularly the National Security Agency (NSA) were able to access foreigners' personal information in the databases of companies such as Facebook. 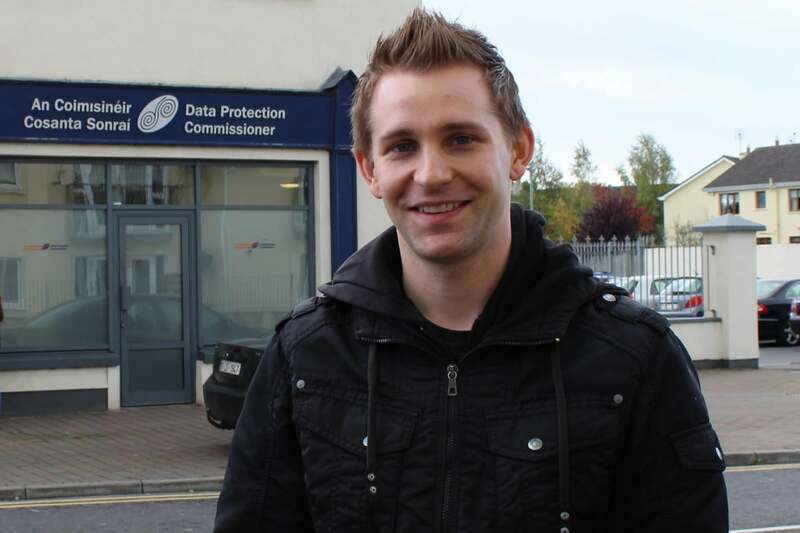 Schrems welcomed the CJEU's ruling Tuesday in a posting to the website of Europe-v-Facebook.org, a campaign group he fronts. "This judgement draws a clear line. It clarifies that mass surveillance violates our fundamental rights,” he wrote. The decision also highlights that governments and businesses cannot simply ignore our fundamental right to privacy, but must abide by the law and enforce it." In a non-binding preliminary opinion last month the court's Advocate General, Yves Bot, went far beyond the question asked of the court, saying that not only should data protection authorities investigate complaints, but also that the Safe Harbor agreement is invalid because it provides inadequate protection. The court's Grand Chamber appears to have closely followed Bot's opinion.